Follow-up from Nick and Rich: we really appreciate your business. 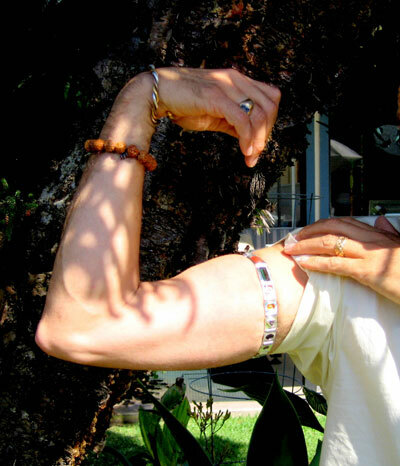 Thanks for receiving this newsletter from Nick and Rich at Astrogems. 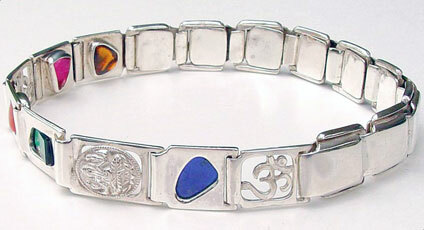 Over the years you may have shown your astrological bangle to friends and acquaintances who expressed interest or admiration but regretted that such an amazing instrument seemed beyond what they could likely afford. 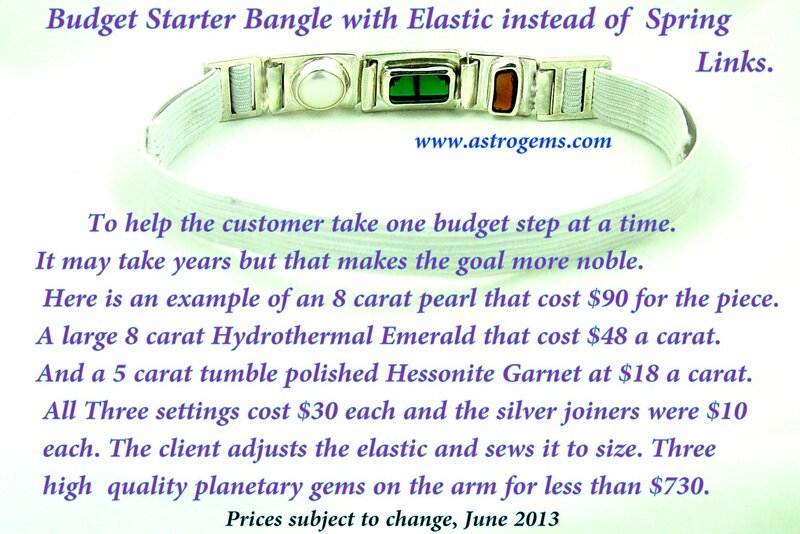 With this thought in mind we wanted to send out a message about our very affordable gem-by-gem approach, "The Starter Budget Bangle." It may be a great service to select friends if you could forward this information on to them. Repeatable sections are noted with plus and minus signs so that you can add and subtract content blocks. You can also get a little fancy: repeat blocks and remove all text to make image "gallery" sections, or do the opposite and remove images for text-only blocks! 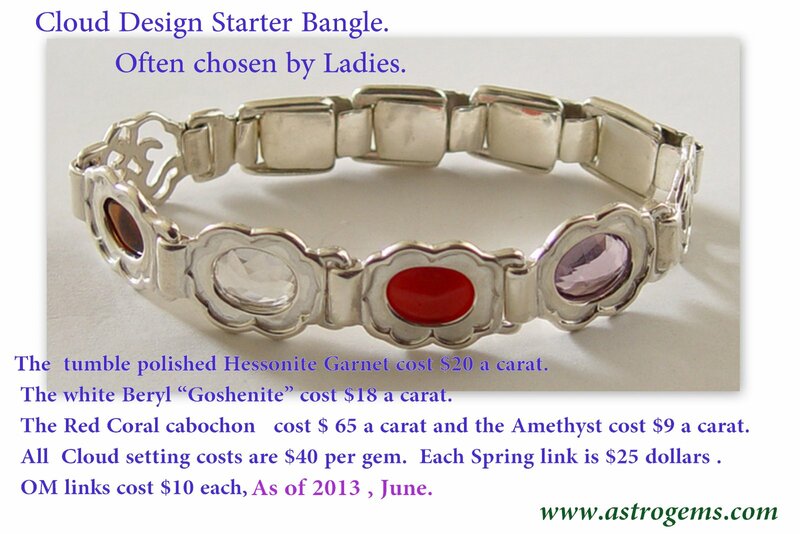 Copyright © 2013 Astrogems, All rights reserved.